You’ll see the Cayman Islands Red Ensign on ships and yachts around the world. Why? 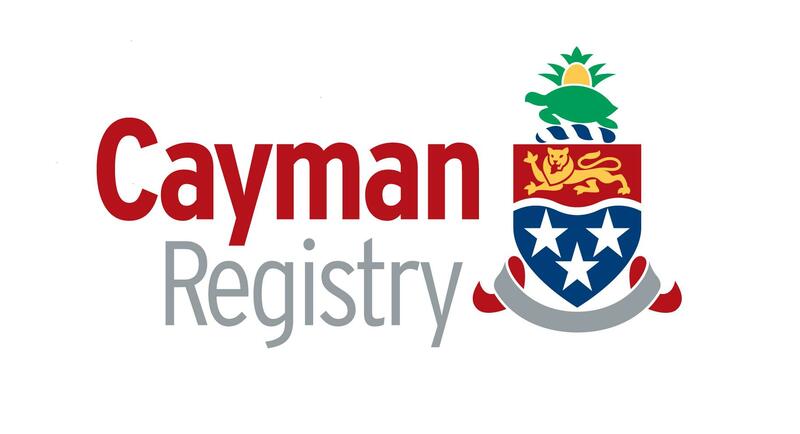 Cayman Registry offers vessel registration with a wide range of ownership structures, and with numerous registration options. Cayman Registry’s services also include survey and certification, crew documentation, vessel construction supervision and bespoke maritime consultancy services. All backed by modern and robust maritime legislation that allows ﬂexibility and pragmatism without compromise. Cayman Flagged vessels are considered some of the safest and most compliant vessels globally and this is reflected in the high rankings that the Cayman Islands has been achieving for years at the main Port State Control regions. With representatives in all the main international shipping centres, clients enjoy the highest standard of service, expertise and efficiency – whenever and wherever they need it.